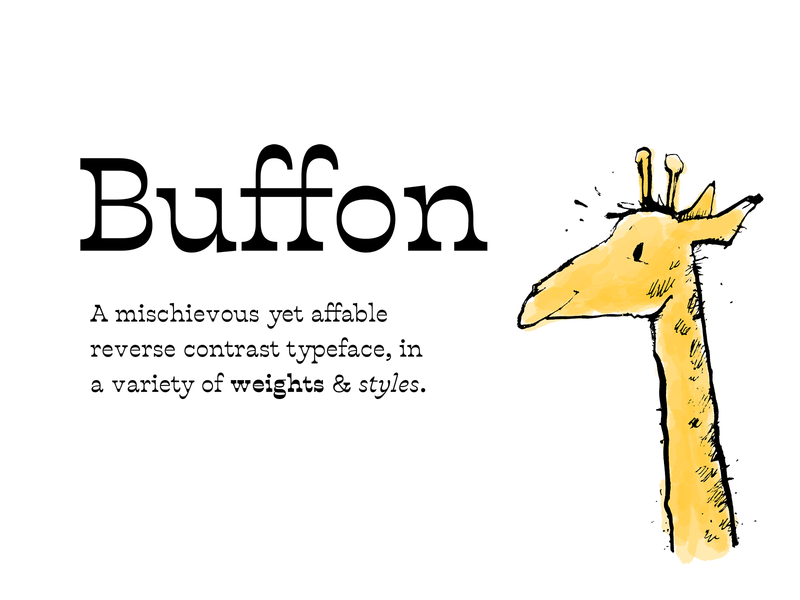 Buffon is a mischievous yet affable reverse contrast typeface, in a variety of weights and styles. It came about when learning to write calligraphy with Julien Perez and the class, when for the first time the relationship between type design and the written word really clicked in my head! As we explored, we were encouraged to experiment with the way we held the pen, and I enjoyed the lines and shapes I got when holding the nib at 90°, giving the letters areas of thickness at the top and bottom, and keeping the stems light. 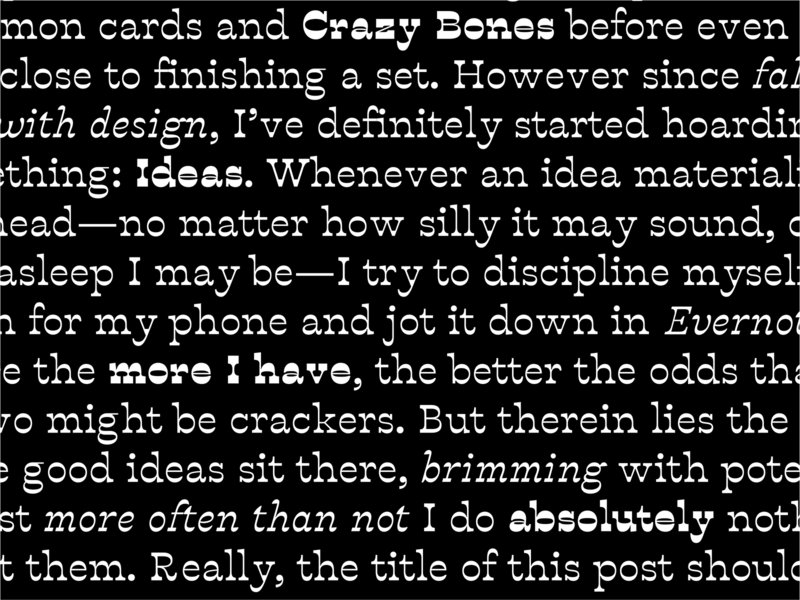 My initial goal was to produce a text typeface, with only a subtle allusion to the reversed stress, and low contrast for readability; the intention being to add a slight (15°) angle to the axis. After exploring this for over a week, I finally acknowledged that I just wasn’t happy with the result, which looked bulkily awkward and uninteresting, and too far removed from my initial calligraphy that I enjoyed so much. 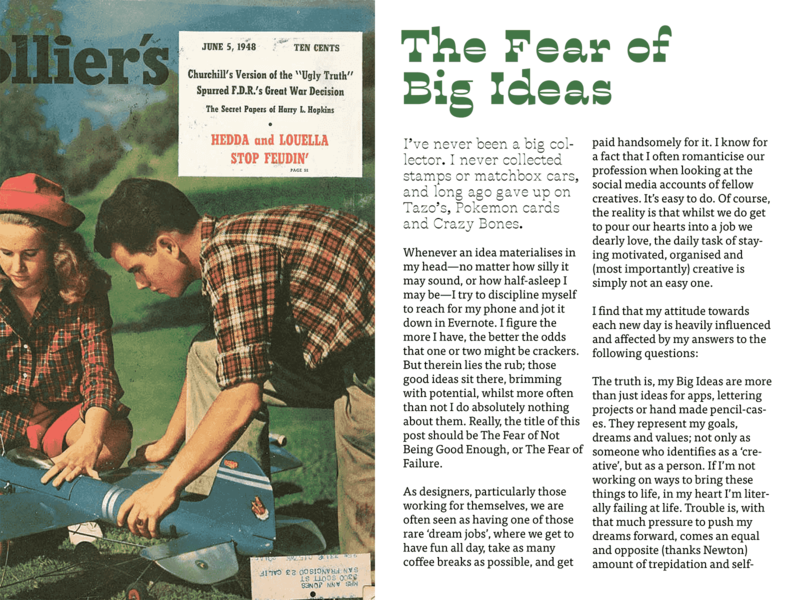 It was the weekend, so I got in touch with Jean François, got some pointers, and set about revising serifs, axis, contrast, and a number of other aspects of my type. It proved to be a good move, as the result was—while simpler and less ambitious—a much more mature and consistent result that my first attempt. 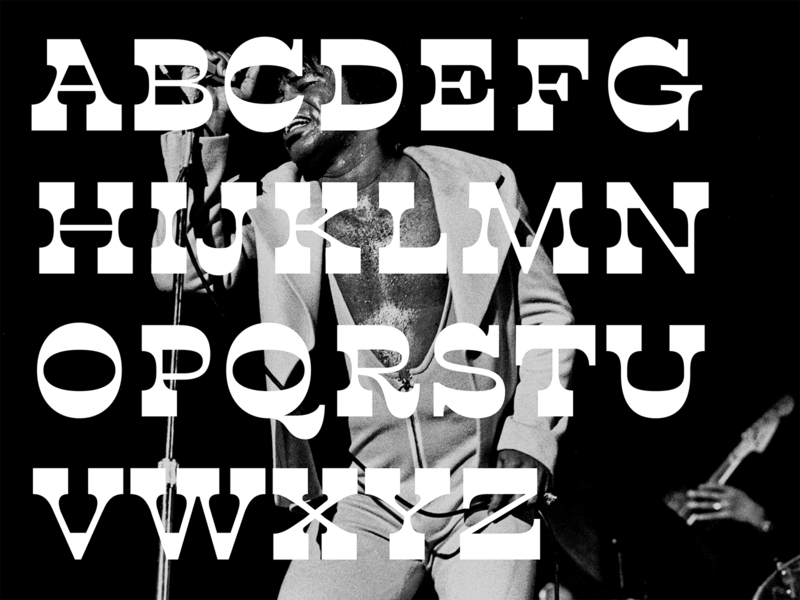 The system fell into place, the character set emerged rapidly and I got the opportunity to experiment with italics, more weights, some interpolation and even a bold italic in lowercase. The final result is a playful and confident typeface, best suited for low word-counts, headings, short quotes/callouts and perfect for matching with another well-chosen typeface to suit many different moods. 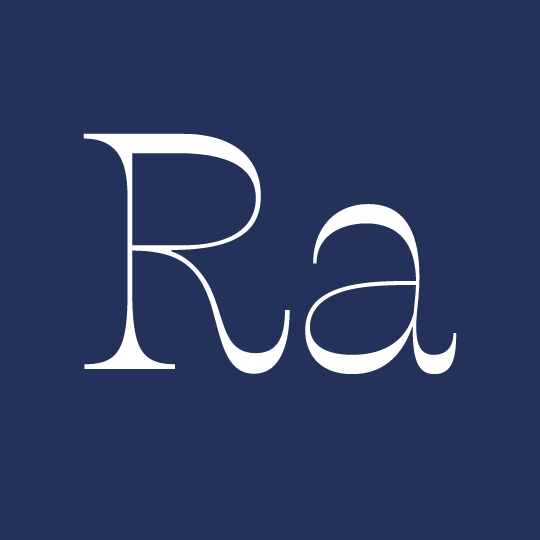 The character set includes alternatives, ligatures, lining and non-lining figures, basic punctuation and a range of weights in roman and italics. Follow @theagsc and @dvclmn for more information. 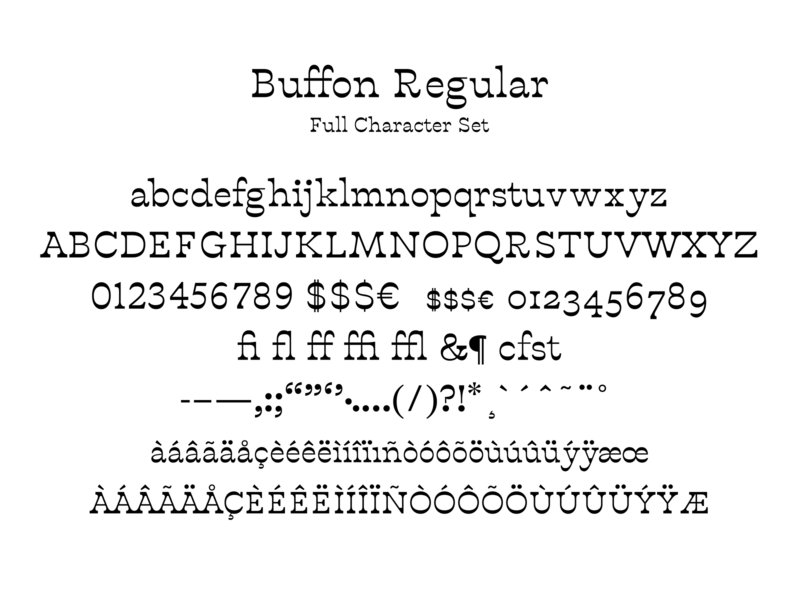 You can buy and Download Buffon on LostType.